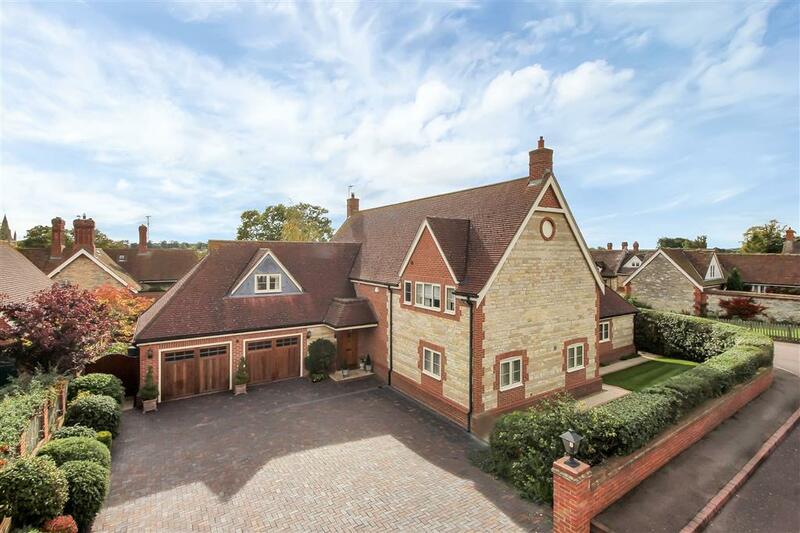 Osprey House is an extensive and individually designed contemporary home set within a most desirable Rutland village. 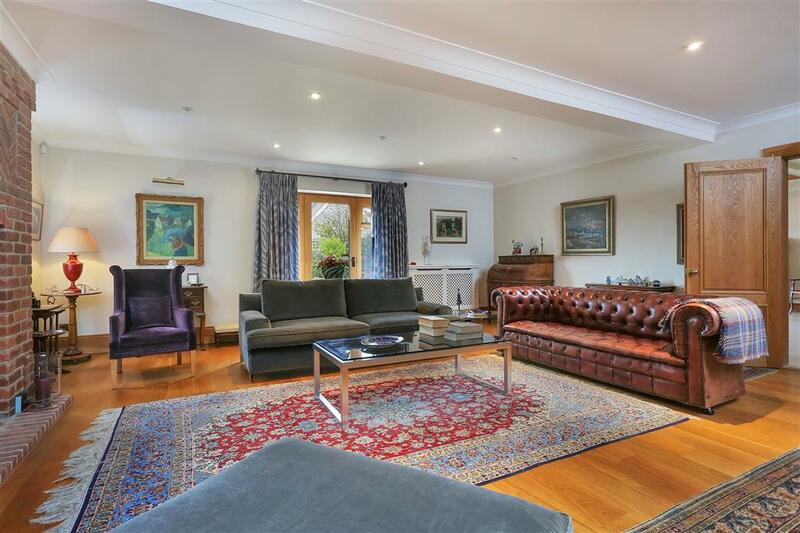 The property is positioned within a small private road with commanding views over the village and beyond and must be viewed to appreciate the exceptional quality of this home. 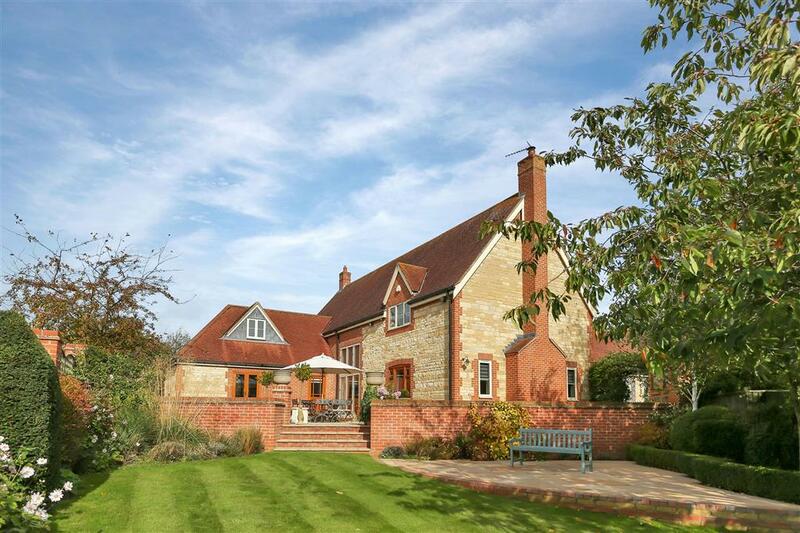 Osprey House is an extensive and individually designed contemporary home set within a most desirable Rutland village. 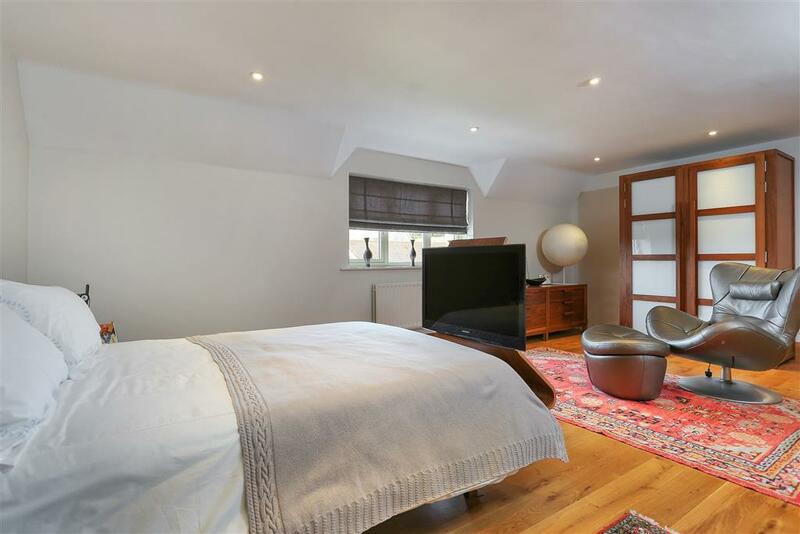 The property is positioned within a small private road with commanding views over the village and beyond whilst the interior has been tastefully refined throughout to create a modern and inviting home. The accommodation of Osprey House centres around a striking double height reception hall with bi-fold doors seamlessly opening the living space on to the rear gardens. Porcelain tiling with under floor heating runs throughout with an Oak staircase rising to the galleried landing of the first floor. 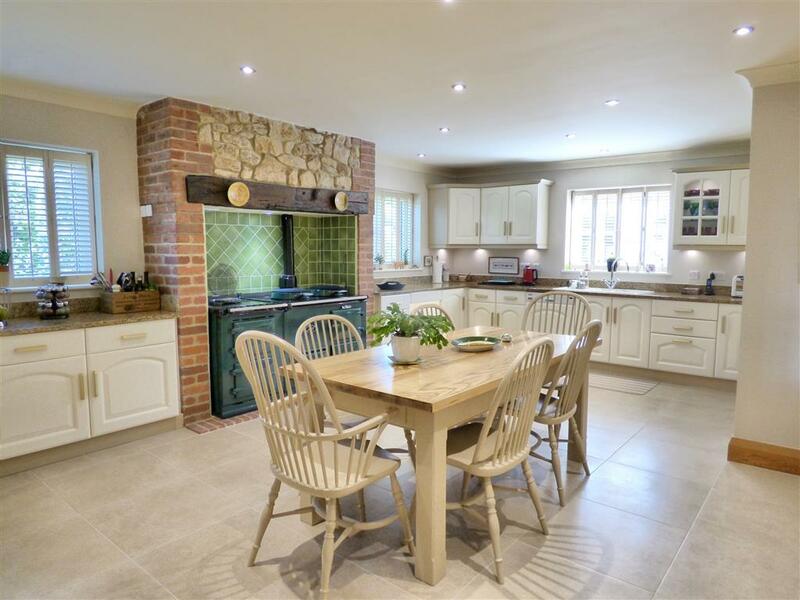 A spacious kitchen leads off from the reception hall with high quality fitted units and granite worktops throughout. 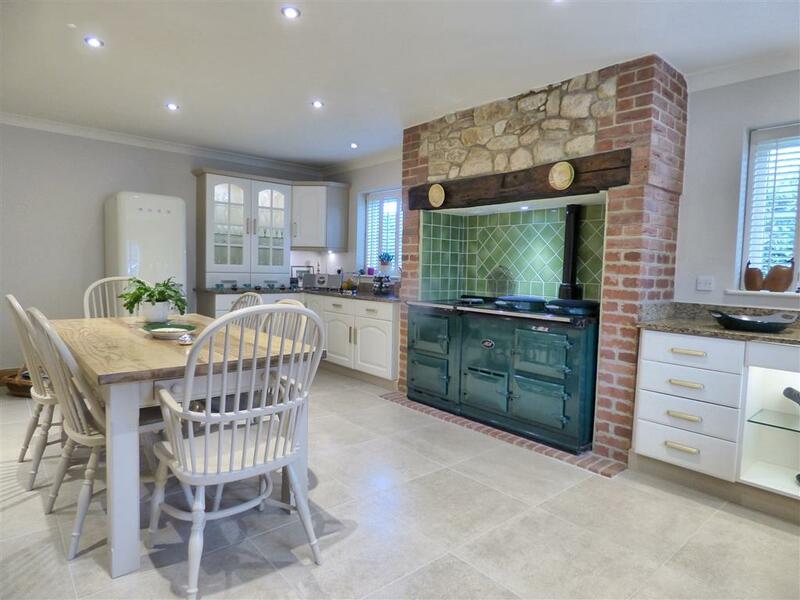 The kitchen provides ample informal dining space centered in front of the dual fuel Aga and has a large walk in pantry/store providing additional storage. 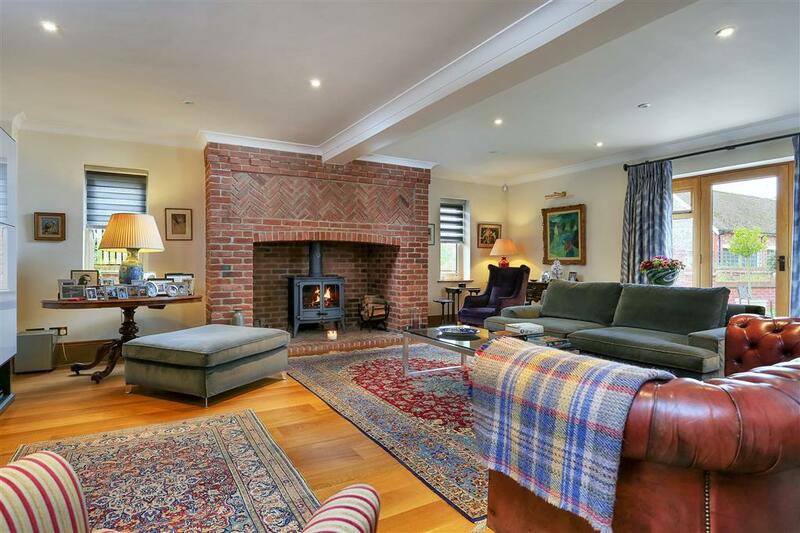 Through double doors to the opposing side of the reception hall is the drawing room, a most inviting space with a large inglenook fireplace and English Oak flooring. 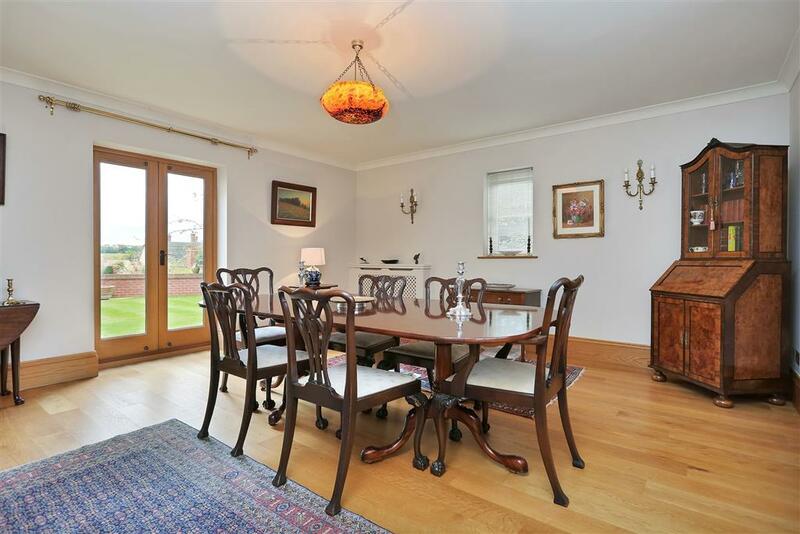 A separate dining room to the rear of the house provides a large formal dining space, again with English Oak flooring and with double doors providing access and views over the gardens. 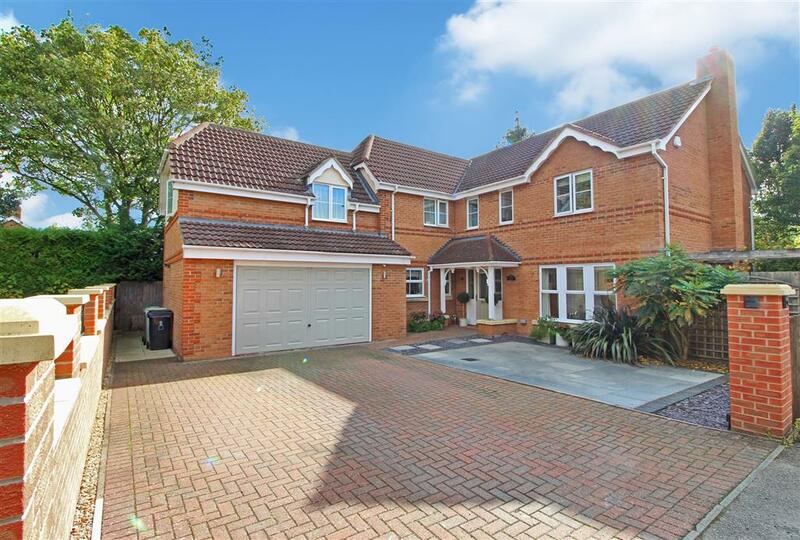 Completing the ground floor accommodation is a stylishly refitted cloakroom and a large utility /laundry room with access leading through to the garage. 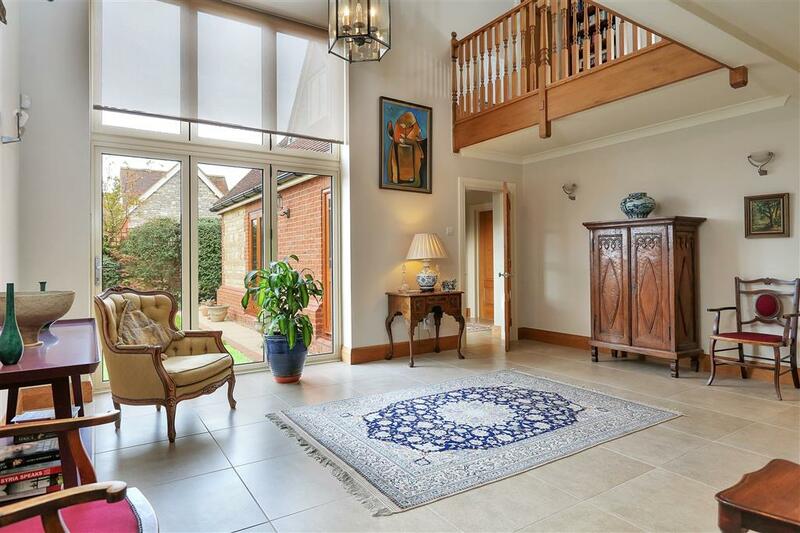 The galleried landing of the first floor is again bathed in light by the double height windows of the reception hall and has French Oak flooring which runs throughout the five bedrooms. The master suite enjoys a walk in wardrobe and a luxurious refitted en-suite bathroom with a large walk-in-shower and a free-standing bath. 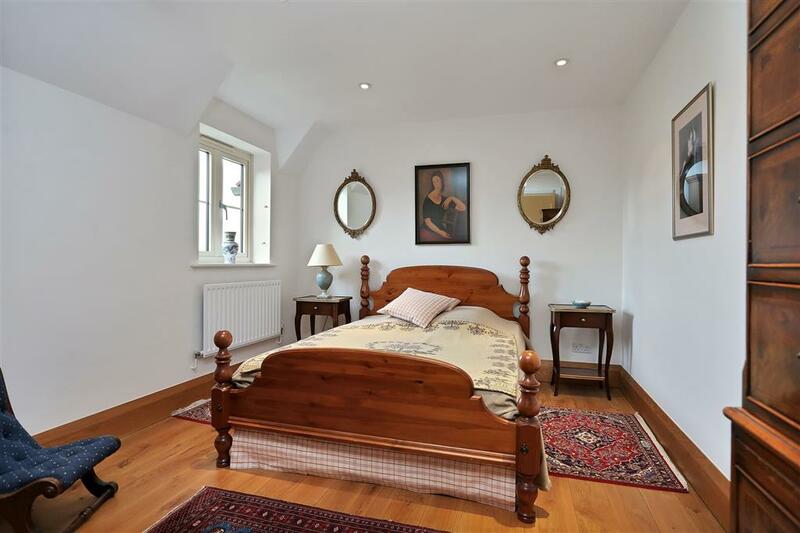 The guest bedroom also has an en-suite shower room with the remaining three double bedrooms sharing the refitted family bathroom. 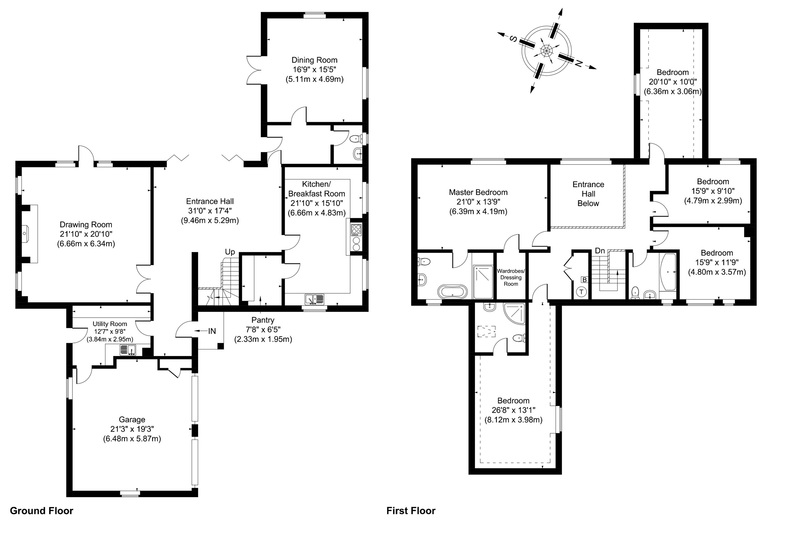 In all Osprey House offers large living space with a large loft space and the wrap around gardens offering the possibility for conversion/extension to create further accommodation (stpp). The gardens of Osprey House wrap around all aspects creating a feeling of surrounding space and creating a number of distinct areas with the main gardens leading off from the rear. 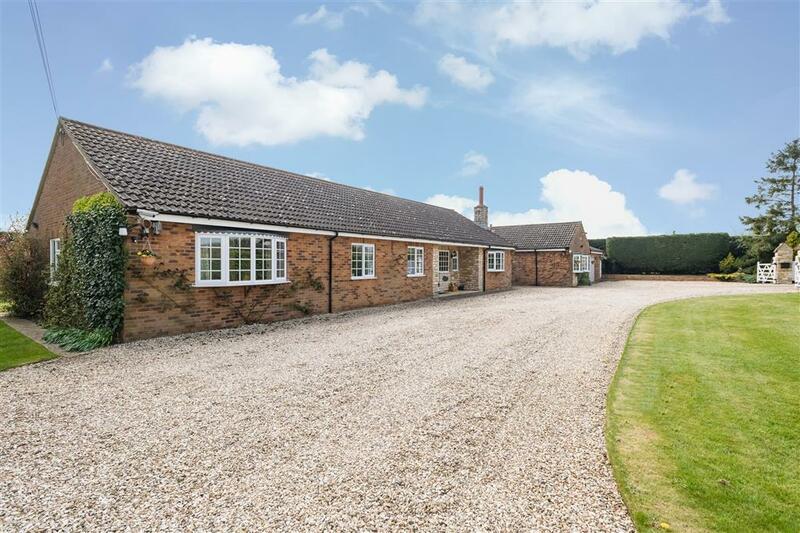 To the front is a large block paved driveway providing for ample parking and turning, leading to the double garage with remote controlled electric up and over doors. 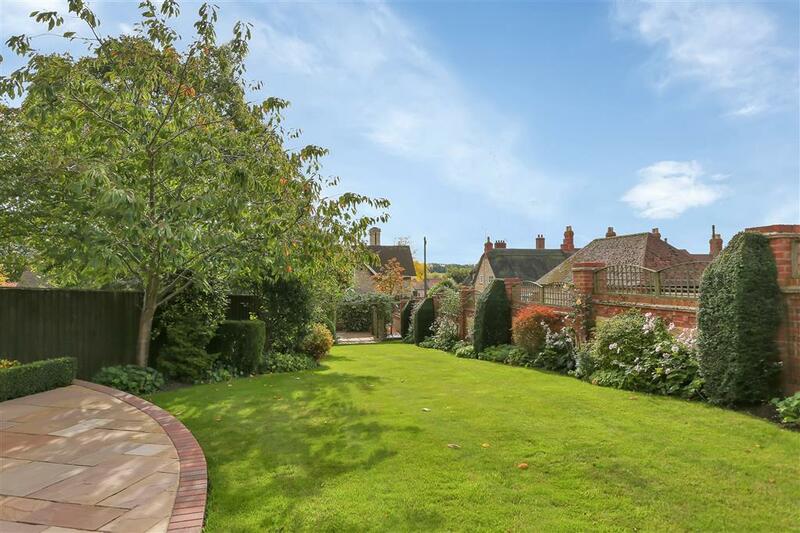 A red brick wall encloses the front and side of the house with a mature hedgerow creating a private outlook. 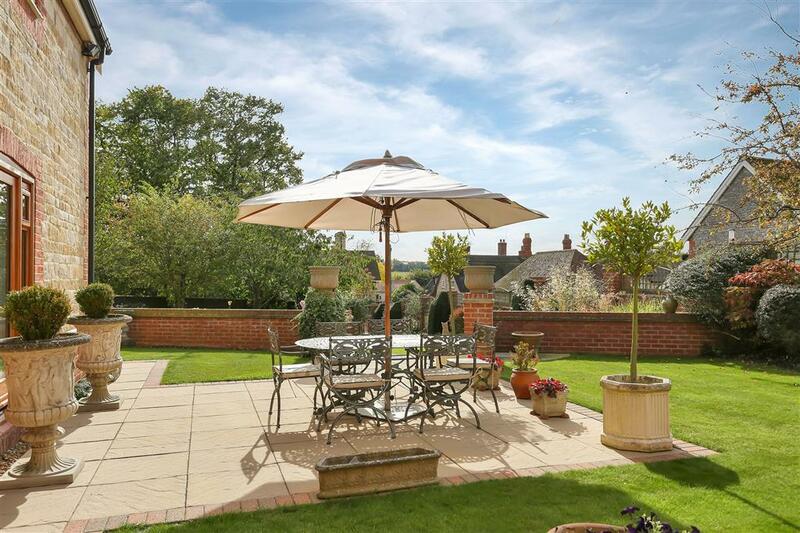 The rear garden has been landscaped throughout with a large terrace seating area of Indian flagstone leading off from the rear of Osprey House. 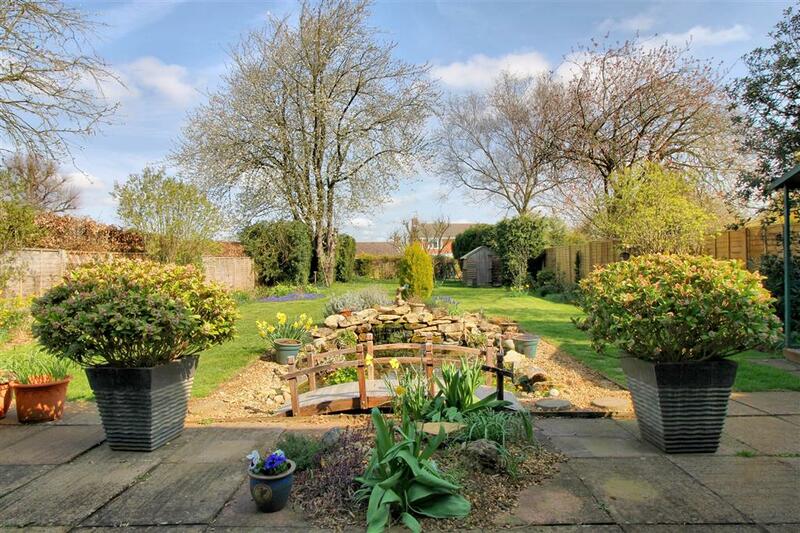 Steps lead down to an extensive lawn which is planted with a variety of borders and mature shrubs and with a further extensive seating area positioned off to the side. Located around from the main gardens is a further area of lawns and seating. Enclosed to three sides it provides an extremely private courtyard feel and a peaceful retreat from the sunnier main garden.